We’ve got hardware options to suit any style. Top Shelf has the largest selection of shower door handles, hinges, hooks and accessories for your custom glass shower. To customize the look of your shower, a glass finish must be chosen as well as your shower hardware. Shower hardware comes in 3 classic options to add the finishing touch to your new glass shower door. 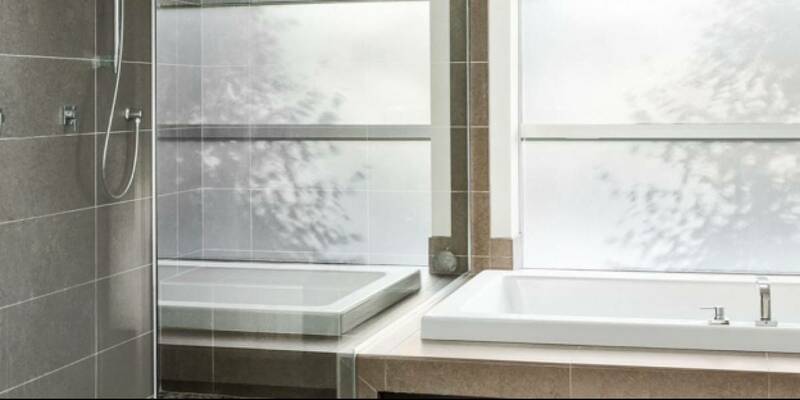 Frameless glass showers and doors can choose from colours as well to finalize their custom look. Contact the experts at Top Shelf Closets & Glass about your new shower door.